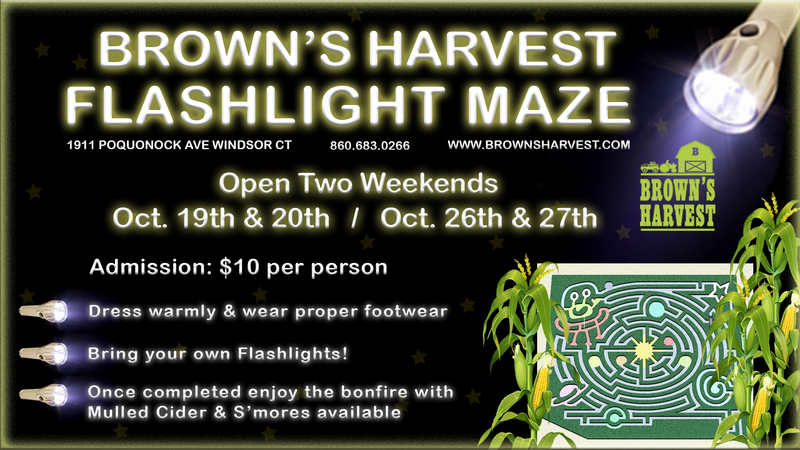 Join us this fall for another not so spooky adventure through the night maze! If you thought the maze was difficult in the daylight try your luck in the dark! Last ticket sold at 8 pm. Call for information on groups of 20 or more. Be sure to bring a flashlight!